Well, I did it. It took a few years, but I did it. 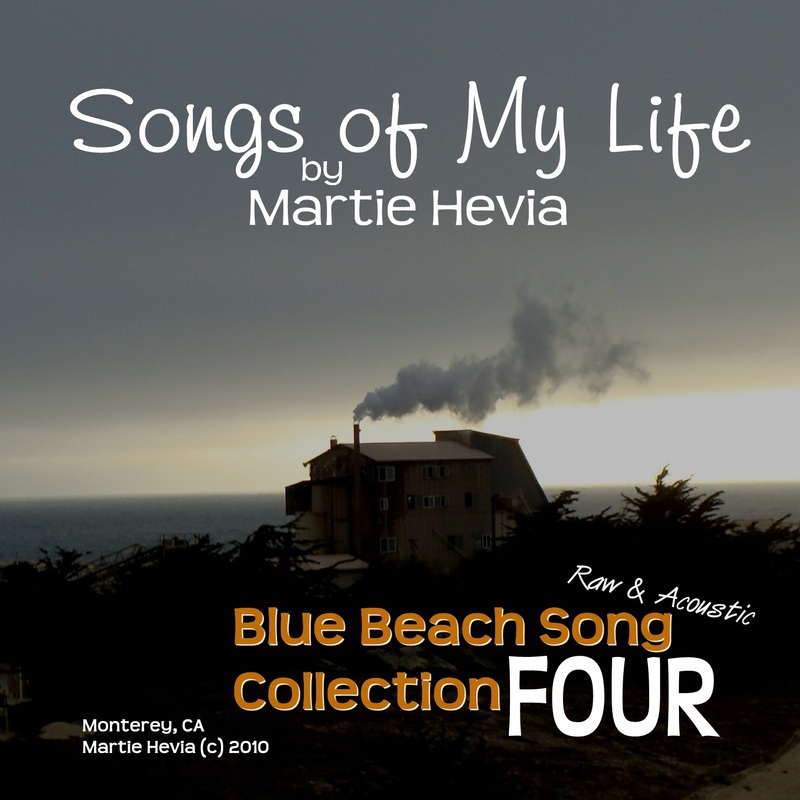 In 2010, looking at the hundreds of songs I had written over my life, I set out a goal to copyright and publish my songs, lest they all die with me unheard. After all, if a tree falls in the forest and there is no one around to hear it… well, you know the rest. 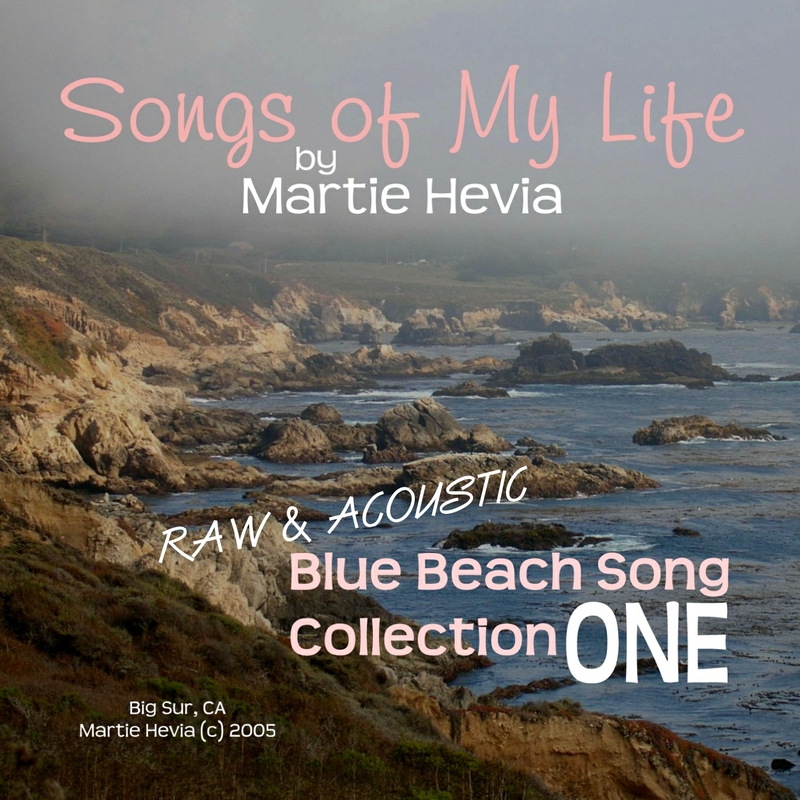 Because of the work and the cost involved, I decided to copyright and publish my songs in batches. The first batch included 70 songs which I submitted to the Library of Congress’ Copyright Office, with filled out forms, typed out lyrics, properly formatted recordings, and a check. Then I began the process of grouping these 70 songs into albums of 10 songs each. Creating the CD artwork, submitting them to Amazon for sale and to SoundCloud for free listening. 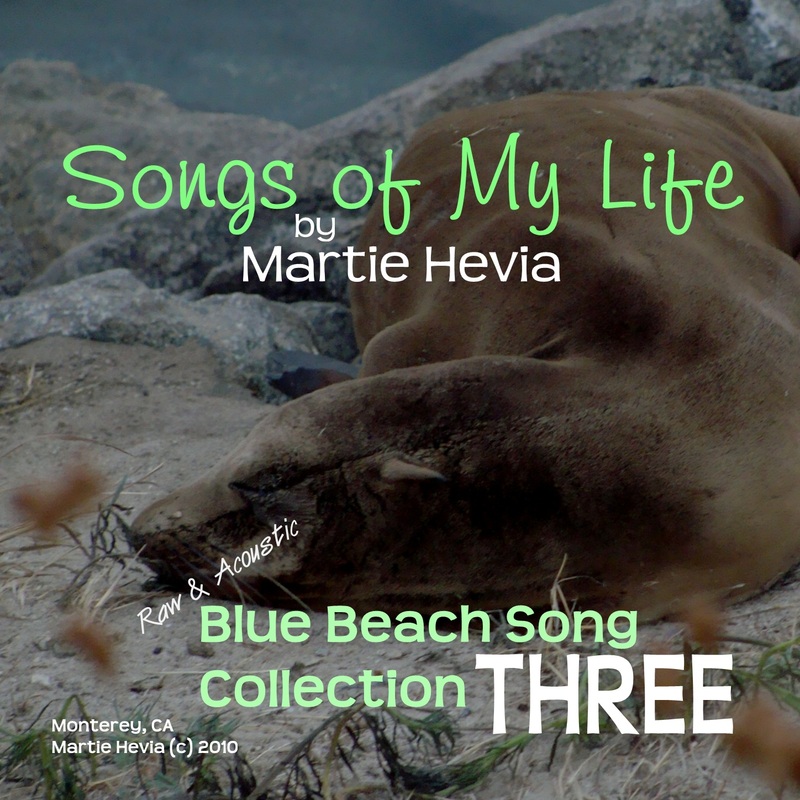 I also created a music blog, Blue Beach Song Music, where I could put the entire collection of songs with lyrics, CD artwork, music players, and the occasional blog post about a song’s backstory. 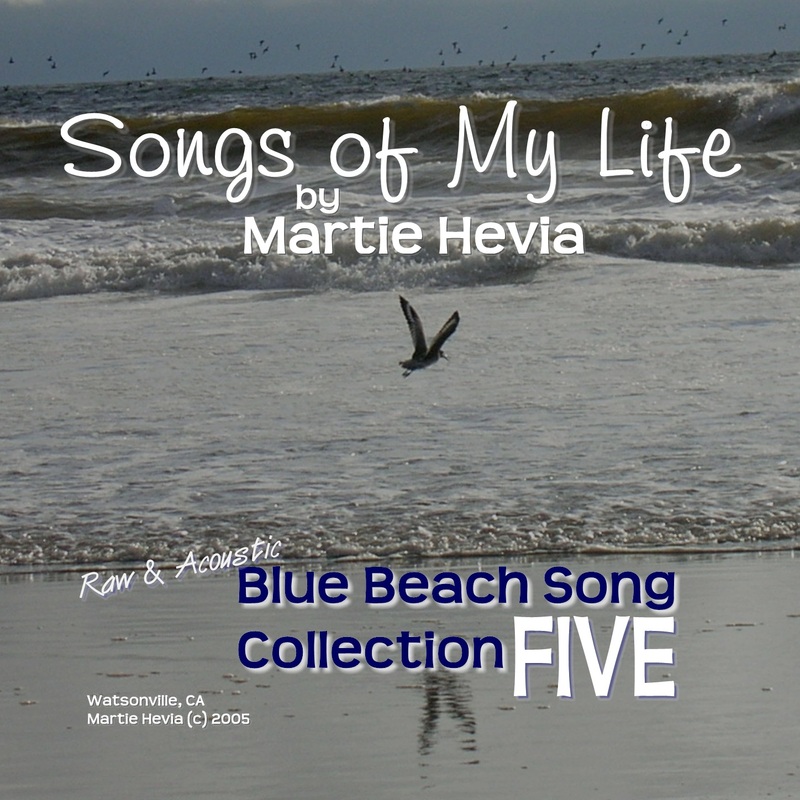 And now, I am proud to say, I have completed the first seven albums of my “Blue Beach Song Collection | Songs of My Life” series. 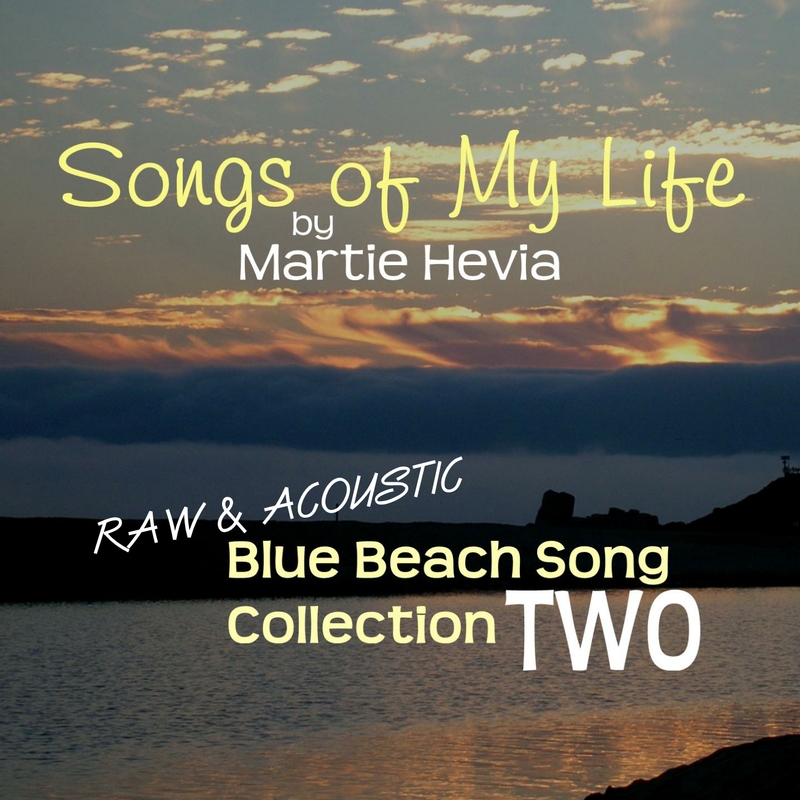 So far, this series is comprised of those first 70 raw recordings of the songs I copyrighted back in 2010, but there are many more songs to copyright and publish. These one-take recordings of the songs I write is something I usually do to avoid writing out long sheet music. 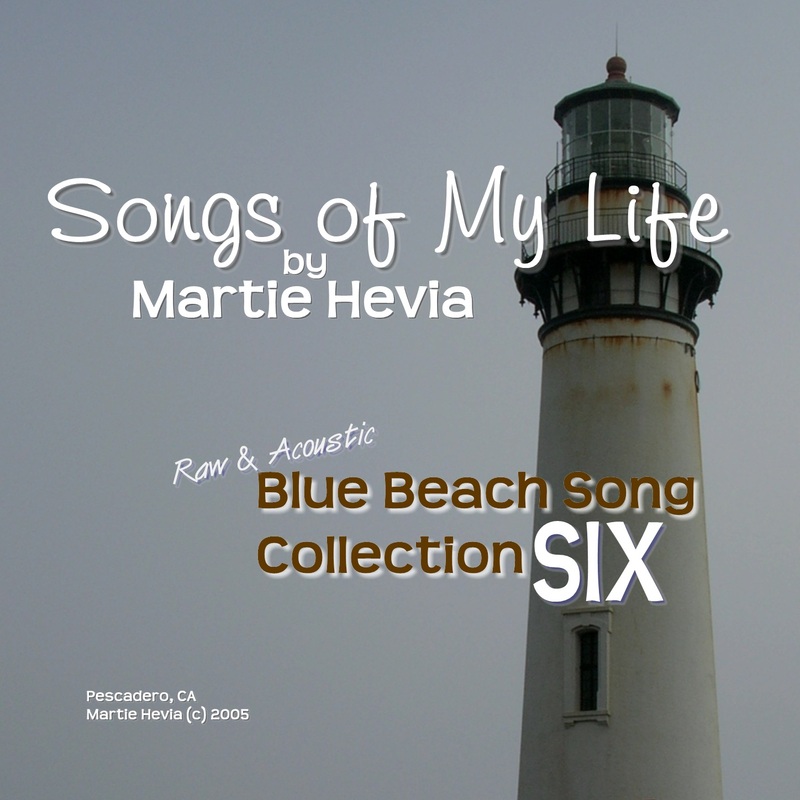 It helps me to remember the melody and some other musical ideas I may have, including background vocals. However, over the years, as I recorded them, it was never with the intention that I would publish them for the world to hear, in fact, sometimes I didn’t even bother to tune my guitar. 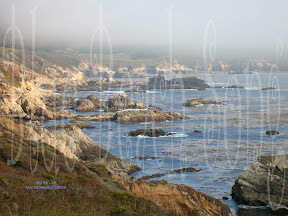 But as I mentioned, I decided to publish what I had. I didn’t want to die with my songs buried in some drawer. So, they are out there now – the good, the bad, and the ugly ones. 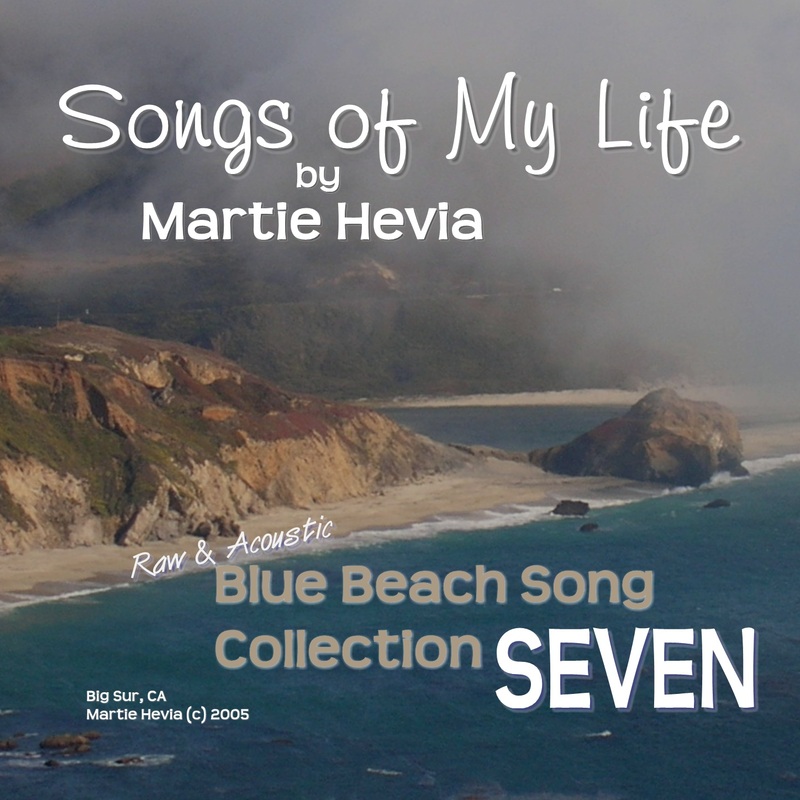 Although I have reached one of my goals, I have written many more songs than the 70 you will find in these seven albums. So, now I begin the process of compiling the next batch of songs that I will need to copyright before I can publish them. That means the next new album you hear from me will be one or two years into the future… and then there are all those songs I will be writing in between!